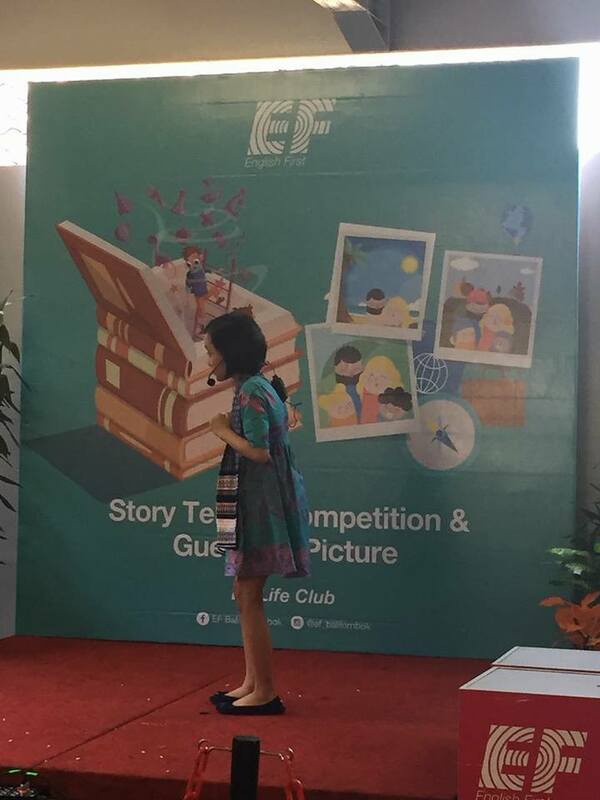 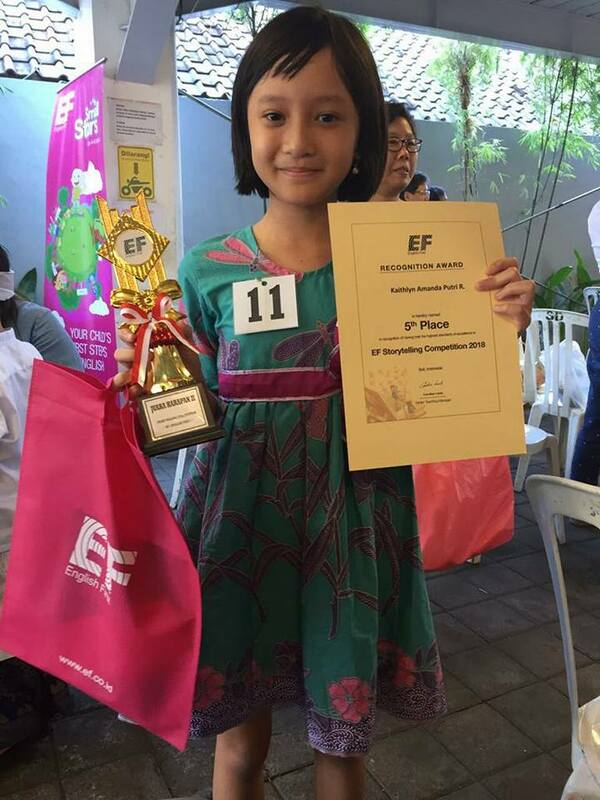 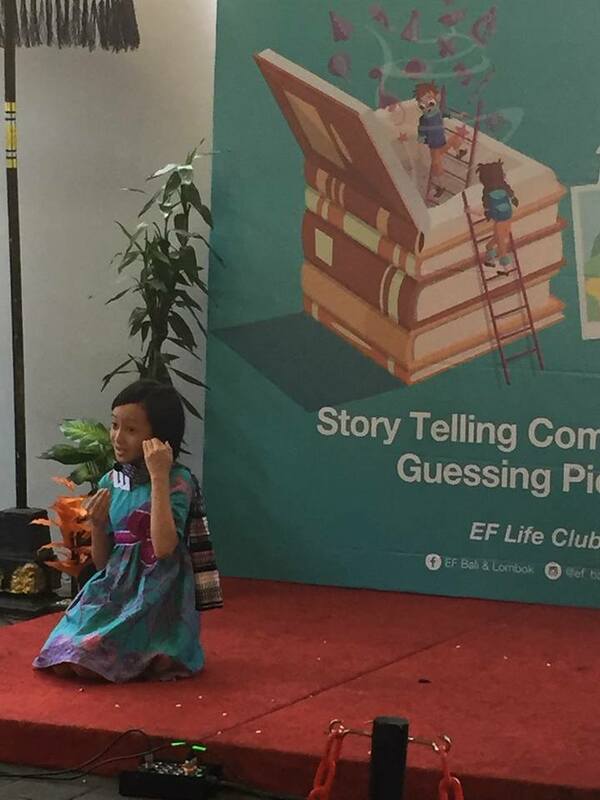 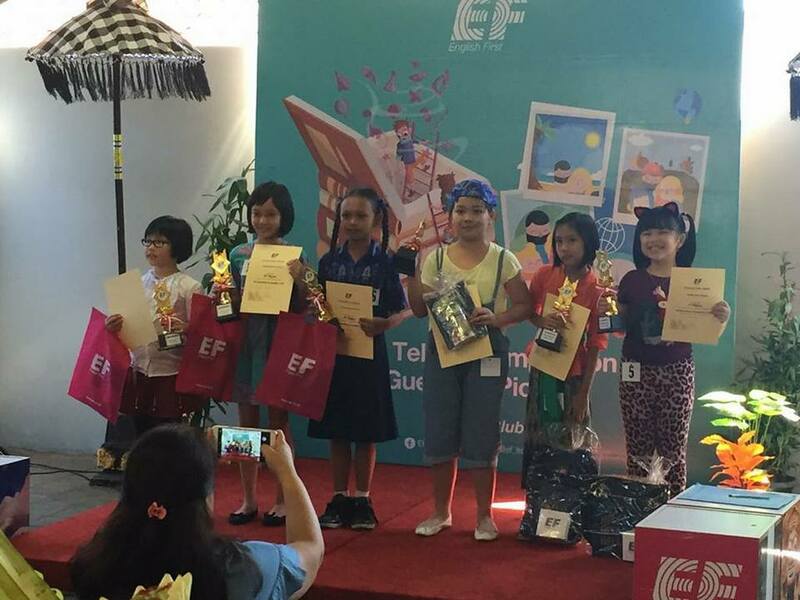 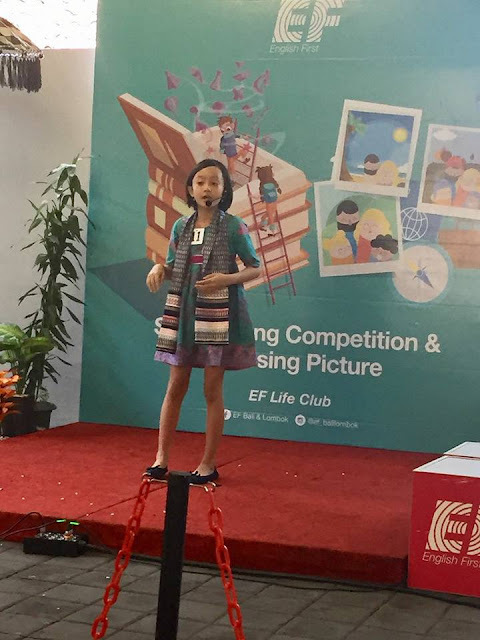 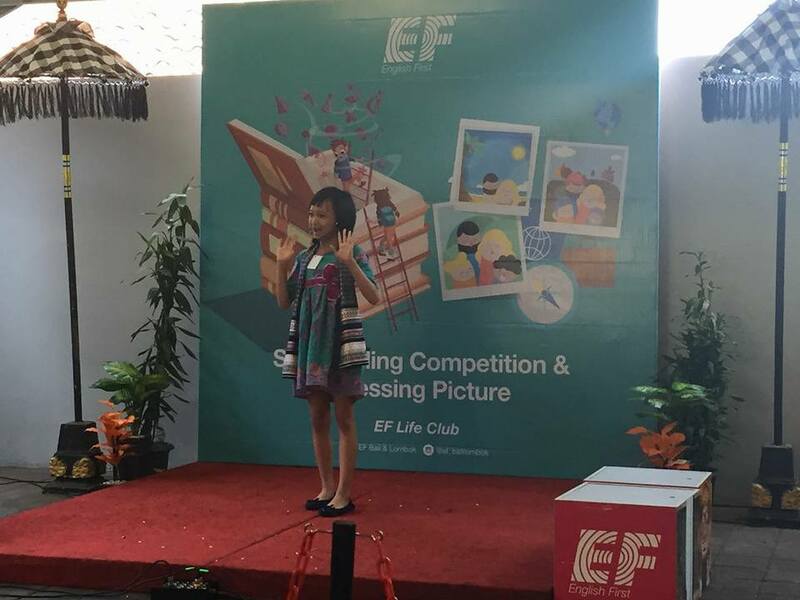 Being the 5th place for EF Story Telling Competition is an achievement of effort and hardwork. Keep doing your best. 0 Response to "EF Story Telling Competition: Being the 5th place"